Looking for cruelty-free drugstore brands? This guide has you covered! Many Logical Harmony readers ask for help finding good drugstore products from cruelty-free brands. 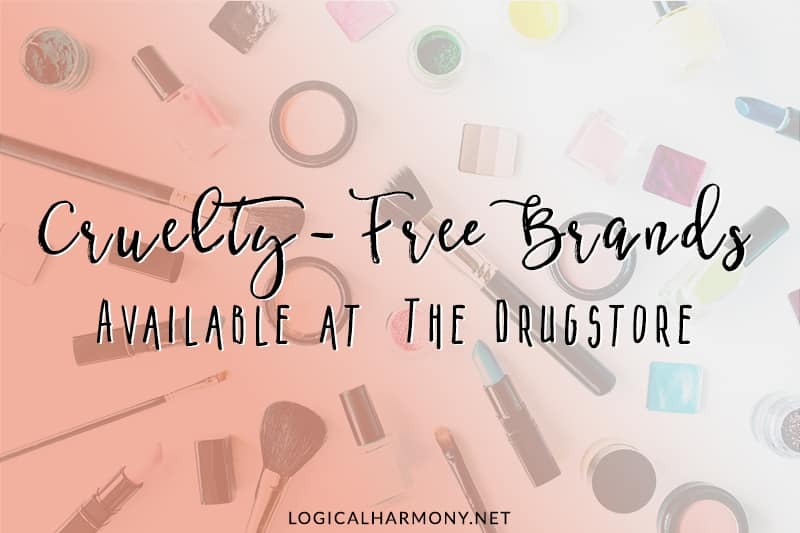 Many people believe that it’s hard to find cruelty-free drugstore brands, or difficult to find cruelty-free and vegan options at the drugstore. Thankfully, there are now more cruelty-free drugstore brands than ever before! That’s why I decided to create this list of cruelty-free drugstore brands. 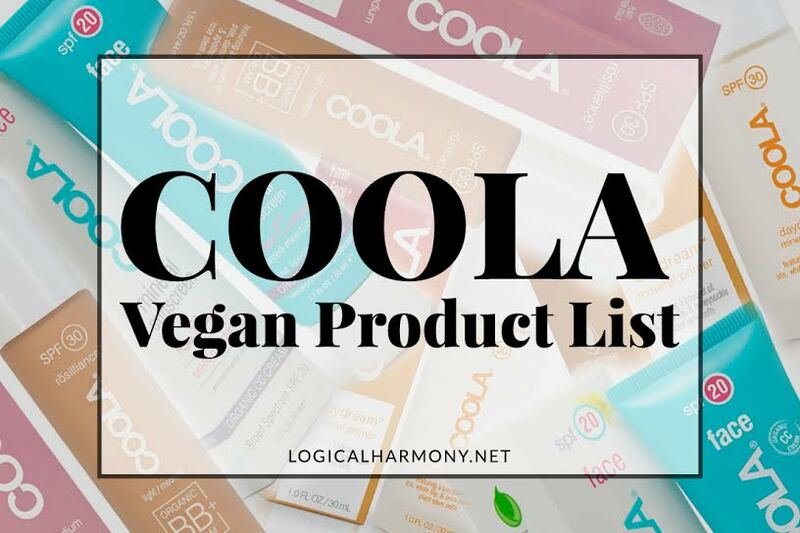 This guide includes brands that offer cruelty-free brands that can easily be found at drugstores or large chain stores such as Target, Ulta, CVS, Walgreens, Superdrug, Priceline Pharmacy, and more! It’s exciting to see these stores catching on to the fact that people want to purchase cruelty-free drugstore brands and to see them start to carry more and more cruelty-free options. This is the most recent update of a post I originally published on January 10, 2013. The following brands are all cruelty-free and have vegan options. This means that there is no animal testing anywhere in their supply chain, during production, or on the finished products. It also means that they make beauty items that are free of animal ingredients. Some of the brands on this list are owned by a parent company who tests on animals. This is noted next to the brand names. Brands that are 100% vegan are listed in bold with “100% vegan!” next to the brand name. Mrs. Meyers Clean Day – It should be noted that they are cruelty-free, but their parent company is not. Personna – It should be noted that they are cruelty-free, but their parent company owns other brands that are not. When it comes to drugstore brands, please keep in mind that their ingredients tend to change more often than higher-end lines. Please be sure to always check the ingredients list before you buy a product. Even if it’s one you have been buying for a long time. Even though you may skip over many of the mainstream drugstore brands, there’s no reason to feel like you are missing out on anything. L’Oreal, Revlon, Maybelline, Almay, and Rimmel all test on animals. However, with more and more brands stepping up to offer quality items and a larger range of items, my guess is that you won’t miss these brands at all! What are your favorite cruelty-free and vegan drugstore brands? 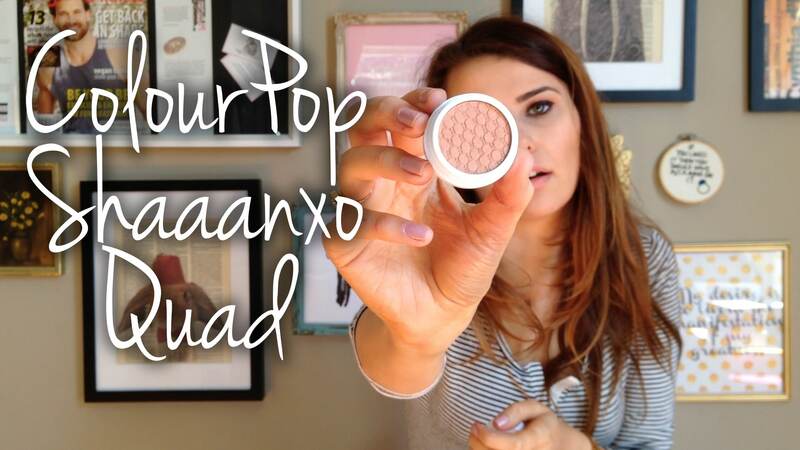 Which drugstore beauty products do you love? Hi Tashini! Do you have any news about Covergirl going cruelty-free? And also is Ology cruelty-free? Thank you! This is just one product line that you are wrong on — I saw a few I question, but know for sure that Burt’s Bee is NOT cruelty free. Please do more research before you guess and put things in print. Burt’s Bees does not test on animals and they are cruelty-free. Is there a specific area of their stance on animal testing that you have heard otherwise about? Maybe I can help to clarify. Hi Noura! They are selling through online stores in China, but not in physical stores. Since the products are shipped directly to consumers, they are able to avoid any animal testing. It should be noted that The Body Shop is cruelty-free, but its parent company, L’OREAL is not. The Body Shop is no longer owned by L’Oreal thankfully! That is true, but the company that owns them now isn’t cruelty-free, is it? So the parent company note should still be included! I haven’t been able to confirm if their new parent company is cruelty-free or not, so I don’t think it would be fair to say that they are not cruelty-free. Hi! I am new to all this cruelty-free, 100% vegan thing and Im getting a bit mixed up. I understand cruelty-free means no animal testing and 100% vegan means no animal products in the well, product am I right? However, can a product be cruelty-free but non vegan? Or vice versa? They can. Cruelty-free just means no animal testing, but it could contain animal ingredients. Vegan means no animal ingredients, but vegan products can be tested on animals. So a product could be vegan and not cruelty-free, or cruelty-free and not vegan. You may want to read this post to learn more. Hi, I have added Makeup Revolution (London) to the request list twice but to no avail. I also don’t see Superdrug brand which has the Leaping Bunny logo. I realise you are America based, but it would be nice to use your website . Both brands are on the pending list and have been for some time. When they are on the pending list it means that we have reached out (and continue to reach out) but have not yet received a response. Are the orange texted brands all cruelty-free??? Are the orange coloured text all cruelty-free and vegan?? Thank you for such a helpful updated website. Besides Orly I didn’t see any all nail care brands is this the only one? Can you tell me if Cantu Beauty is cruelty free? I have curly hair and I’m looking for cruelty free drug store options. Hi! So, I know that they showed up on your cruelty free brands at Sephora list, but I’ve heard some mixed things about the Rosebud Perfume Co. Are they in fact cruelty free? Thanks. Anyways, thank you so much for all your hard work and helping consumers make better decisions. Do you know if Covergirl and Neutrogena are vegan/cruelty free? 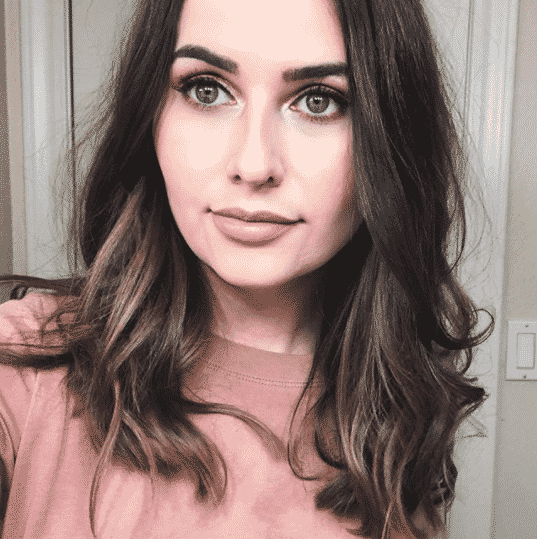 I’ve heard a lot of mixed answers and want to make certain, thanks! Thank you for the info. I have become aware of animal cosmetic testing, and I’m now only supporting cruelty-free companies. I don’t deem it necessary to test cosmetics and household products on animals. Hi, are H&M cosmetics vegan ? I’m not sure Margaret. I have reached out to them to try and get more information, but haven’t received a response. 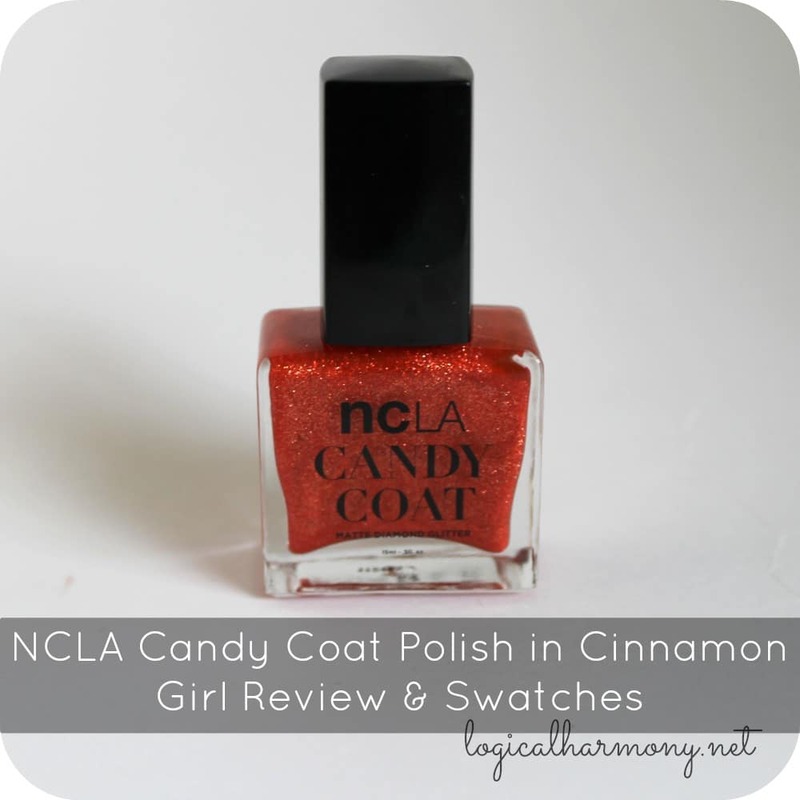 Is Hard Candy cruelty free? I always thought they were, so I’m going to have to go back and second guess that since they’re not on here. They are on my Grey Area list as I have had a really hard time getting a clear response out of them. I have seen the response they have sent to some others and it is also really vague. I don’t consider them cruelty free, but this also doesn’t necessarily mean that they are not cruelty free either. I just find it safe to avoid any brand who is unclear about things. And, actually, the same for ZuZu Luxe (Gabrielle Cosmetics)– my absolute fav makeup. Little worried now what I might have missed as far as animal goes. Thanks for filling me in on what you’ve found regarding why you don’t have them marked as “100% Vegan” so I can hassle them about it to see if they’ll change it before I have to move on to another brand! Hi there! I’m going to visit in the U.S on September and I was wondering which basic toiletries brand are cruelty free & vegan (soap, tooth paste etc.). I hope that’s the right place to ask 🙂 Thanks! Dana. I called Cover Girl (because they were not on PETA’s list saying yes or no) and they flat out told me on the phone that they do not test on animals and that they do not test their ingredients on animals. But I later found that they do test on animals. I was hoping that they had changed over when I made the call. It’s so confusing. I could not find anything on the NYC page so I’m glad to see ur post on them. NO NYC for me! 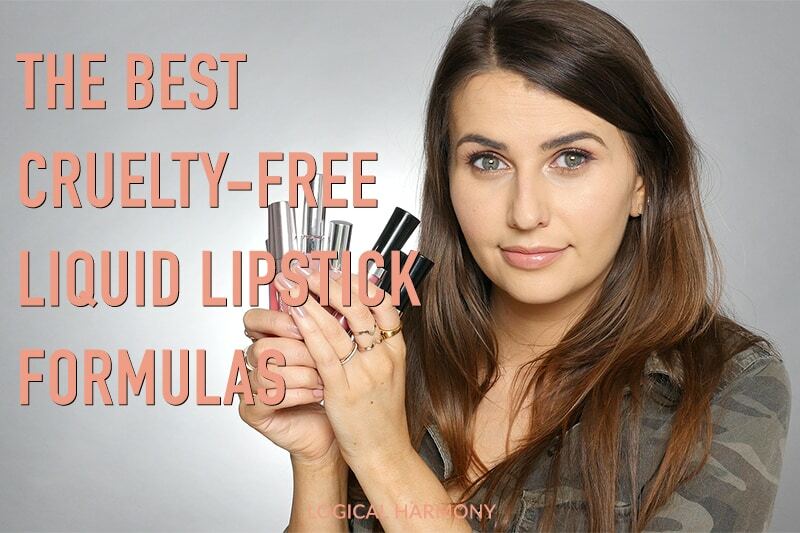 Jordana does use animal ingredients in their lipsticks. I happened to call them regarding their lipsticks and they said they use Carmine for their reds!!! I’m not sure, but I’ve reached out to them. Please check the Sunday update posts to see where they end up. you can even find cruelty-free products at the dollar store. there are lovely smelling bar soaps by venezia soapworks and all salon selective hair sprays, shampoos, etc. the one with argan oil smells fantastic! it’s time for everyone to get a conscience and elevate their moral standards. Sometimes you can, Catherine! What’s hard is that the label on the bottles is not always the actual brand name of the product, so it can be hard to verify these brands. Beauticontrol (a beauty line similar to avon and Mary Kay) is also cruelty free! Hi Tashina, Is golden rose a brand that test on animals? I’ve just reached out to them. Thanks for suggesting them! I’m sorry but in every country it’s illegal to sell anything that touchs the human skin to not be tested on animals. even if a label says they don’t they actually do. it may not have been that specific formula but a product similar or one of the original ones has. It is true that, at some point, most if not all ingredients have been tested on animals. But there is no need to continue to test these ingredients on animals. Thank you, Jocelyn!!! This is amazing news from Yes To! This is a great list, thank you so much! it can be frustrating to find drug store products, and being in Canada, it can be even more frustrating at times as some brands aren’t sold here (yet?) but thankfully we have the internet to research and order products!! I would just like to add that Alicia Silverstone has a line of some makeups out…you can check out her page at thekindlife.com. I thought Elf and Wet and Wild were made in China. Why is it fine to buy Chinese made makeup? That is why I don’t buy them. ELF and Wet’n’Wild are made in China, but they are not sold in China. The law there requires that all cosmetics/skin care/beauty products be tested on animals to be sold in that market. However, brands can manufacture items there and they do not need to be tested on animals. i wish you had a list of WHERE the products are made – i’m like Barbara, i don’t want to buy cosmetics from China, or much anywhere else except for the USA. I thought Rimmel was cruelty-free. They have their policy against animal testing listed right on their homepage. When did Revlon start testing on animals? It was my understanding that they were one of the first ones to stop, along with Mary Kay. Revlon has been testing on animals “as required by law” for several years. Mary Kay also tests on animals. When did Revlon start animal testing? It was my understanding that they were one of the first ones to stop years and years ago, along with Mary Kay. This is a huge bummer, I love their ColorStay foundation. Can you show me some evidence that they test? Revlon has been testing on animals “as required by law” for several years now. Mary Kay also tests on animals. In regards to evidence, if you email the brand or ask their customer service team they will tell you that they do not test on animals unless required by law. These companies (and a couple others who I forget now) were the first to stop testing on animals…right up until they had an opportunity to sell cosmetics in China, a huge market they didn’t want to miss and one that still requires animal testing on cosmetics. So they test on animals for any product going to China. However, out of all of the companies that had completely stopped animals testing until the market in China opened up, Mary Kay is the only one providing money and information to one of China’s leading universities so that they can learn how to test cosmetics without using animals, and hopefully change their rules. I have read on other lists that those brands are cruelty free, however none of them have replied to my inquires. I only promote brands that I am positive are 100% cruelty free and have vegan options. Since I cannot be sure of this with these brands, that is why they are not included. Is NYX cruelty-free? I love their stuff! I always use Physician’s Formula bronzers. I believe Prestige cosmetics are cruelty-free as well. They have some great new eyeshadows and liners! Unfortunately, I’ve been unable to get a response from Prestige about their cruelty free stance. i love ELF brushes and makeup removing wipes. There are many more brands like NYX, Sleek and MUA (those two are UK brands but still..), L.A.Colors, L.A.Girl and Essence (we got that in Europe, not sure about USA). Too bad there’s not many vegan options, except homemade stuff from Etsy or local people who that that for a living or an active hobby.. I just wanted to update you – I received an unclear answer about their cruelty free status and was also told that no items are considered vegan. Because of this, I will not be adding Essence to my list. Only brands that are cruelty free and have vegan options (or are 100% vegan) will be added. I like the idea of the mega last but they just don’t sell them here. physician is not available at all on the island, I got one bronzer on a give away and I glad I got it I like it very much. la colors and la girl are also cruelty free right? Unfortunately, Almay does test on animals. Their parent company, Revlon, also tests on animals. I have reached out to LA Colors and LA Girl several times and never received a response, so I am unsure about their cruelty free status. I feel sorry for you in America as it’s the opposite way around in the UK – drugstores have a range of cruelty-free make-up brands but it’s the high end companies you have to watch (essentially we have Illamasque and then the rest are the big international chains that sell in China). Hair care is drugstore tends to test and high end doesn’t.